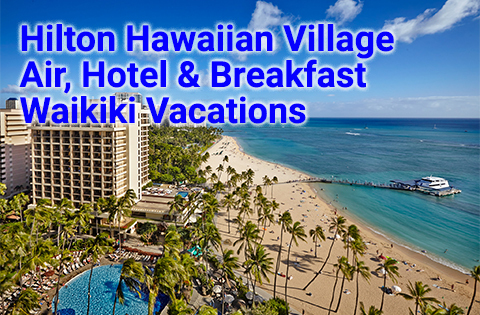 Oahu Vacation packages starting at $543 per person, double occupancy. 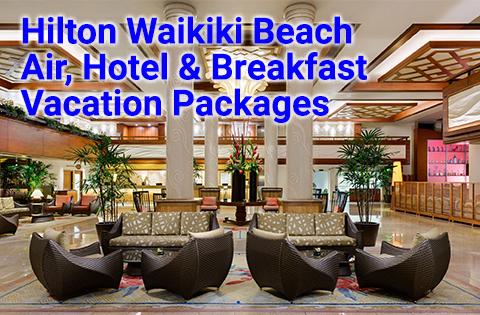 Visit Waikiki Beach on Oahu vacation packages. 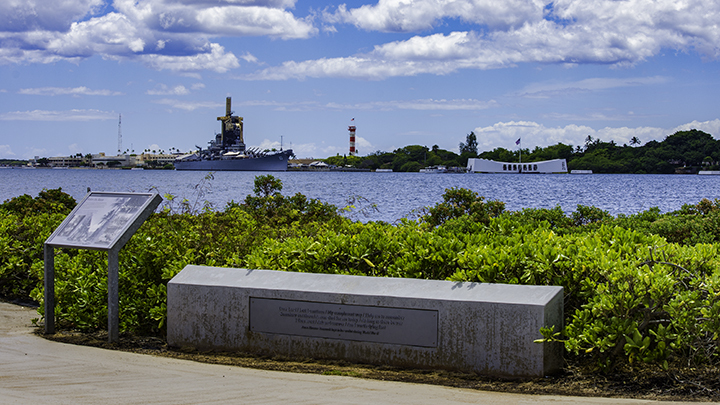 The Arizona Memorial and the USS Missouri in Pearl Harbor. 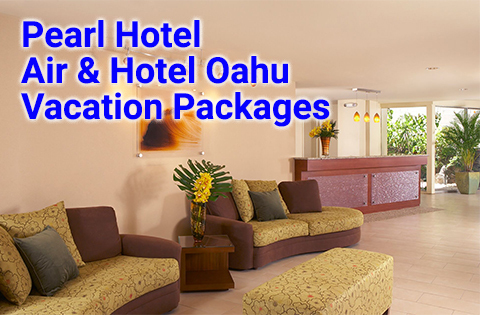 Planning on traveling to Hawaii’s main island and looking for deals on Oahu vacation packages? If so, you’ve come to the right place. 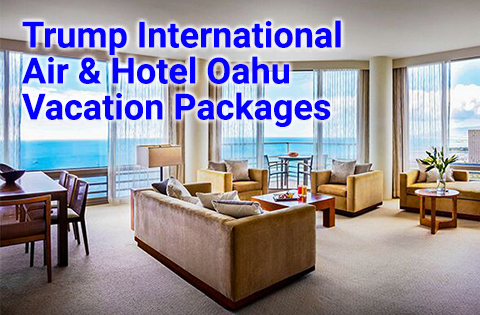 Oahu is the heart of the islands of Hawaii. 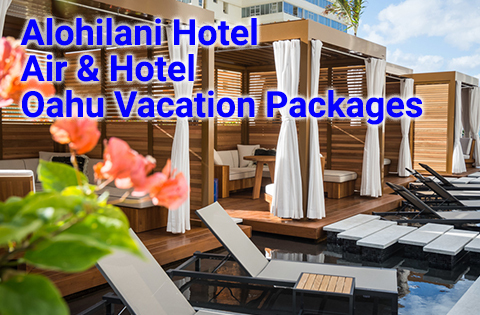 It’s home to Hawaii’s largest city and state capital, Honolulu. 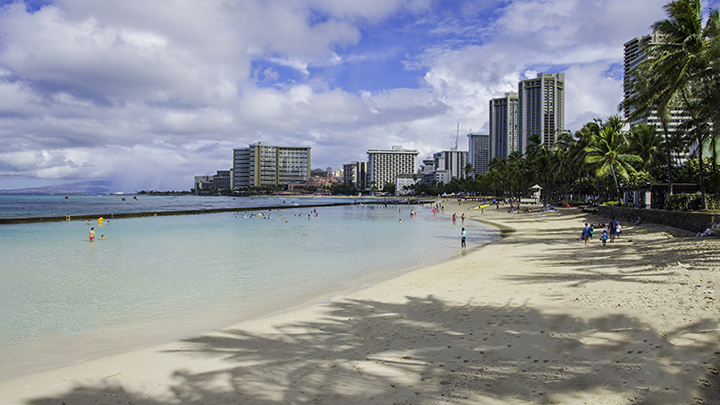 Once you’re here, you can enjoy the glitter and energy of Waikiki. 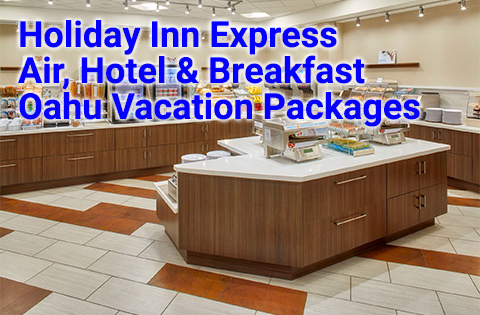 It’s one of the world’s most desired tourist destination areas. 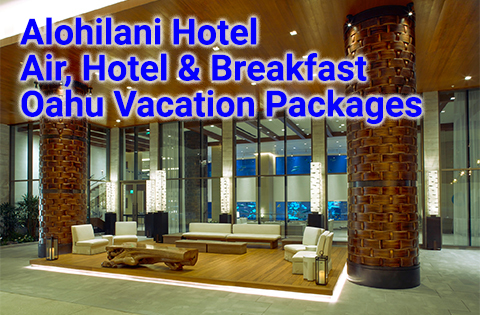 Honolulu also features award-winning restaurants, its bustling Downtown area and intriguing Chinatown district. Then, there is night life aplenty in Honolulu. 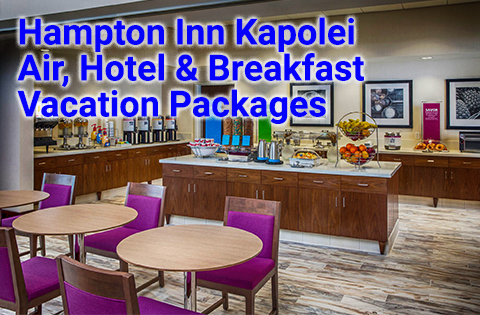 It also has Hawaii’s most popular visitor attraction, the Arizona Memorial in Pearl Harbor. And there is much to see outside of Honolulu. 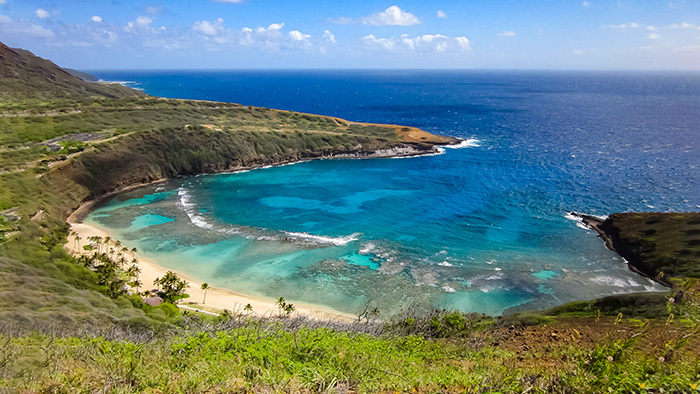 Take a leisurely drive to Oahu’s North Shore to check out its famous surf spots. 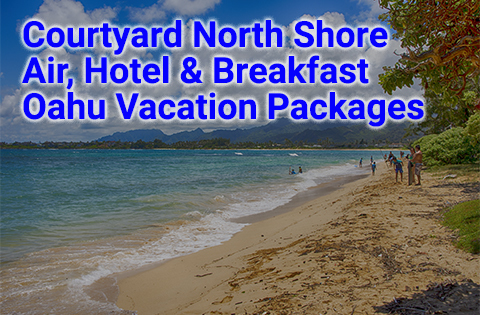 While you’re there, stop by historic Haleiwa town for some shave ice at the iconic Matsumoto Store. Like the beach? 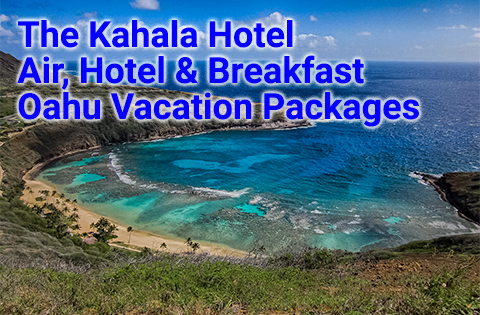 If so, Oahu has some of the best in the country, like the renowned Hanauma Bay and Kailua Beach. And to top it off, you’ll experience a blending of cultures from around the world who live together, work together and play together. It all works out quite nicely. 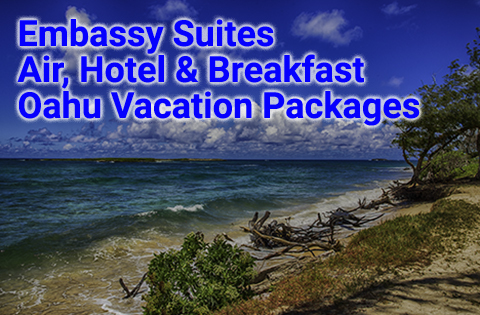 Panda Travel ® can offer a wide range of Oahu vacation packages to suit your needs. 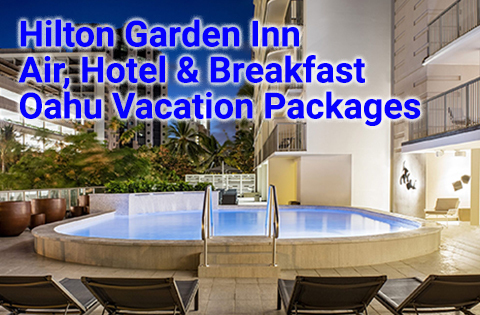 We’ll give you some of the best Oahu deals you can find for your travel dollar.